(Left to Right) Joe DiMaggio, Victor Borge, Anita Bryant, Muhammad Ali, Rosa Parks, and Donald Trump pose for a photograph after receiving the Ellis Island Medal of Honor October 27, 1986 in New York City. Not sure how the Chumph got to stand next to such an exceptional group of folks, other than having donated the banquest speck and being caught in mid stride trying to feel up Anita Bryant. (Looks like Ali is intentionally blocking his move). 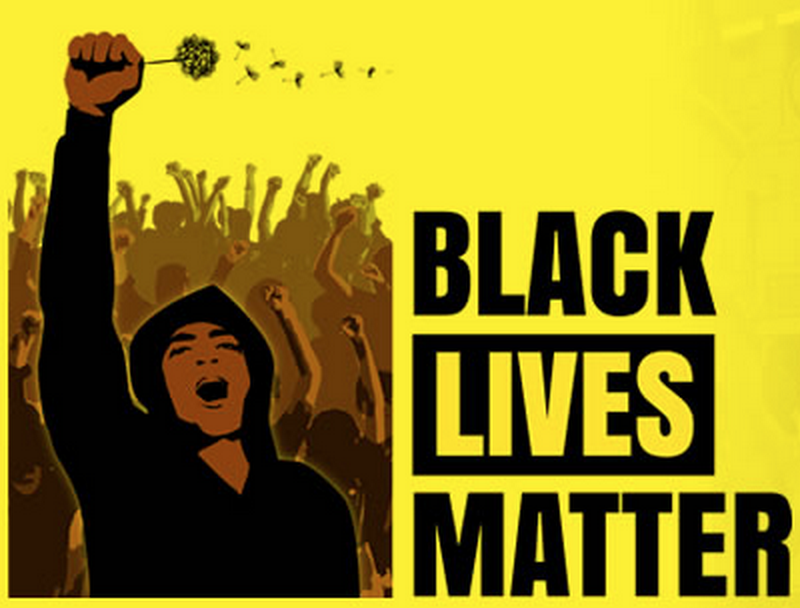 But this was not, as the Chumph’s campaign has claimed a NAACP event. 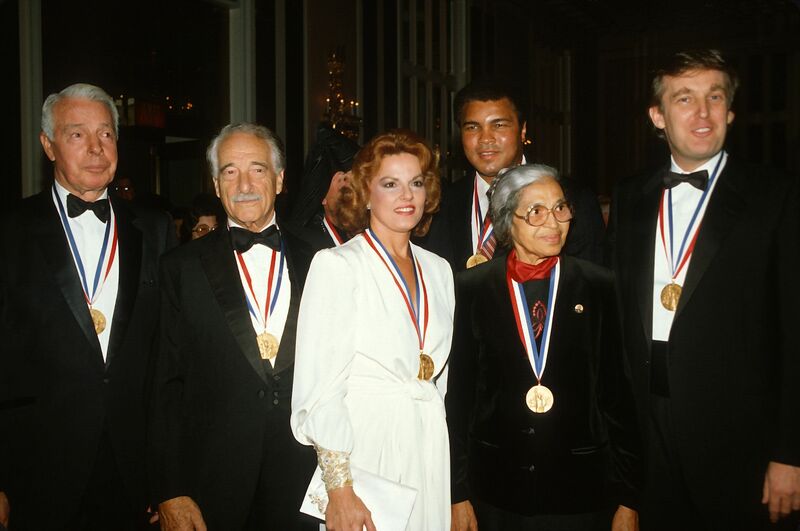 A photograph of Donald Trump, Muhammad Ali and Rosa Parks that the founder of Trump’s “diversity coalition” hailed as evidence the Republican nominee won an “NAACP medal” for “helping America’s inner cities” was actually taken at an awards ceremony organized by a business associate with an ethnic grievance. William Fugazy, a politically well-connected businessman who later pleaded guilty to perjury, gave the awards to Trump and 79 other people, most of them white, to protest the awarding of “medals of liberty” to a group of 12 recent immigrants that included a Chinese-born architect, a Costa Rica-born astronaut, a leading expert on the psychology of race, and former Secretary of State Henry Kissinger, but no “Irish, Italian, or Polish” people. 1989 photo @realDonaldTrump, #RosaParks & #MuhammadAliall receiving #NAACP medals for helping America’s inner cities. A man for ALL people! The NAACP has not awarded any medals to Trump for “helping America’s inner cities,” the group told HuffPost. Nor have any other civil rights groups, according to Trump’s biographers. Here’s the real story. In 1986, as preparations began for the centennial of the Statue of Liberty, a civic committee selected a group of 12 naturalized citizens to receive “medals of liberty” from President Ronald Reagan. The final list, announced that March, included composer Irving Berlin, who emigrated from Russia; Franklin Chang Diaz, an astronaut from Costa Rica; I.M. Pei, an architect born in China; and entertainment legend Bob Hope, who was born in England. Fugazy had plenty of support. New York Mayor Ed Koch, a Democrat, called the selections “idiotic” and announced plans to hand out his own awards. “It’s almost like denying some of the building blocks of the nation. It’s an historical betrayal,” New York City Council majority leader Peter Vallone told the Herald. Did Crooked Lawyers and a Judge Steal Rosa Park’s Endowment? One of the things which have really escalated in the past few years has been the cost of Lawyers. Believe me, I’m in the middle of a lawsuit right now, paying from $375 – $575 an hour for Lawyers. One of the things which has happened in this country is to make it financially impossible for many individuals and small companies to pursue legal remedies – meaning a further tilting of the playing field in the favor of the wealthy. One of the issues I expect to surface in the next few years is accountability for Lawyers, as the system of capitalistic competition seems to have (once again) failed at controlling costs. 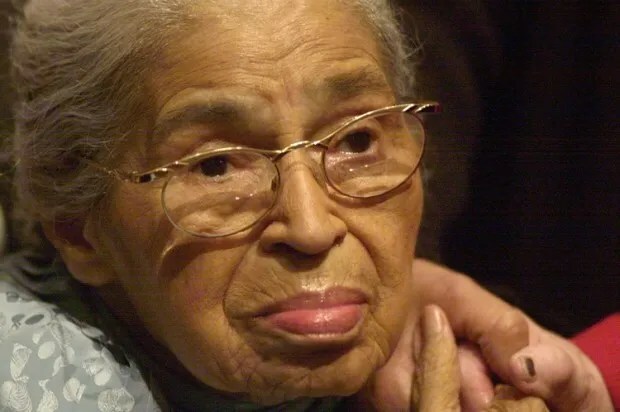 An attorney claims a judge and two lawyers involved in a long-running dispute over civil rights pioneer Rosa Parks’ estate conspired to drain the estate’s cash. 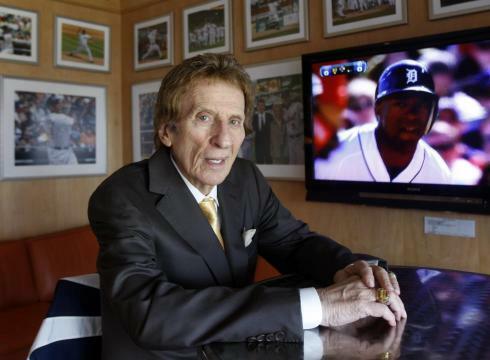 Attorney Stephen G. Cohen said in court papers Tuesday that Wayne County Probate Judge Freddie Burton Jr. conspired with John Chase Jr. and Melvin Jefferson Jr. to rack up more than $507,000 in mostly unnecessary legal fees. Cohen claims the estate is $88,000 in debt. Jefferson told The Detroit News the court action was a “great fabrication.” Burton declined to comment to the Detroit Free Press. An email seeking comment was sent Thursday to Chase. A hearing is May 22. Parks left almost all her estate to the Rosa and Raymond Parks Institute, which Cohen represents. Relatives challenged Parks’ will after her 2005 death.